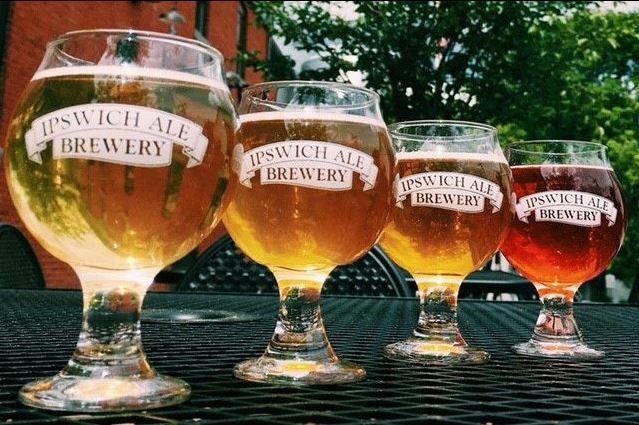 Ipswich Ale Brewery has been crafting delicious ales and lagers on Boston’s North Shore since 1991. 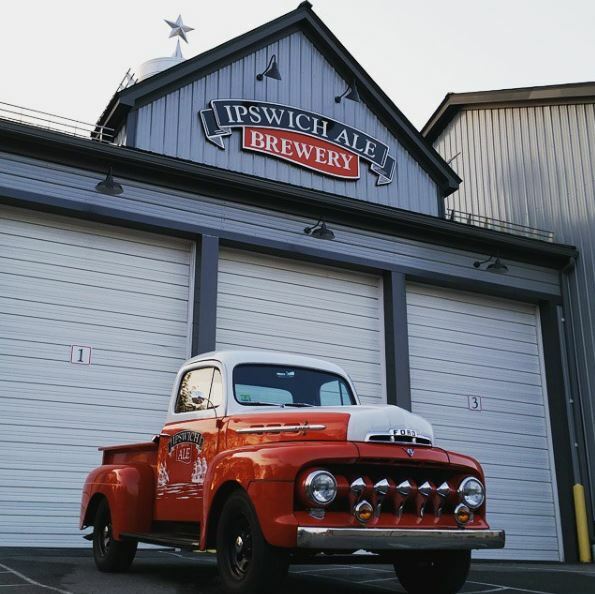 Ipswich Brewery’s diverse portfolio of beers has developed into a tradition shared not only by residents of eastern Massachusetts, but across New England. 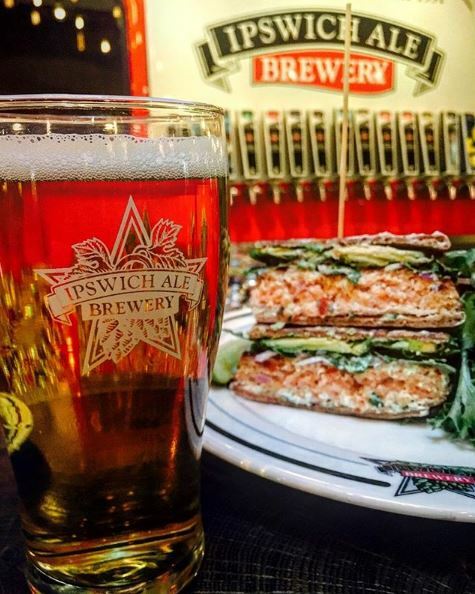 In January of 2016, the Ipswich Ale Brewery opened their onsite restaurant the Ipswich Ale Brewer’s Table, which features 15 tap lines and a diverse menu with a mix of tastes ranging from brewpub to New American cuisine. The restaurant is open daily for lunch and dinner. 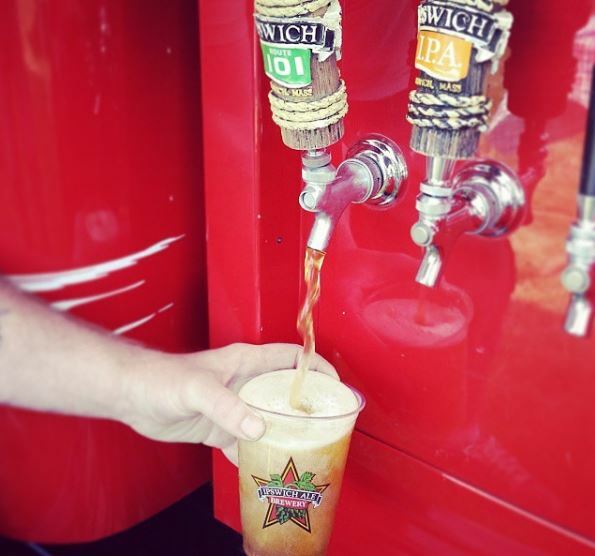 Looking to take a walk through the brewery? 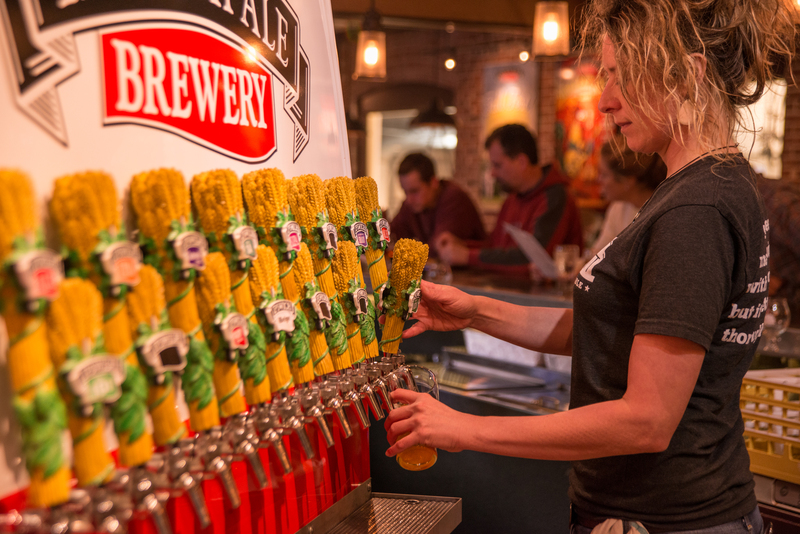 Guided tours and tastings take place every weekend! See our website for details.